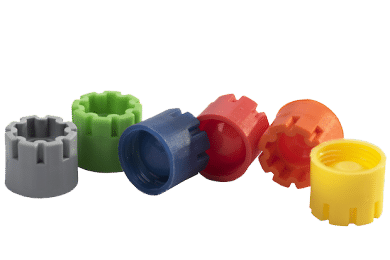 Micronic internally threaded low profile screw caps provide a secure closure for ultra-low temperature storage. 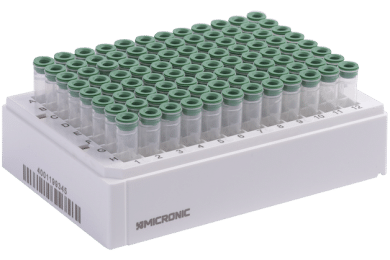 Micronic Screw Caps for internally threaded tubes provide a secure closure for long-term sample storage at ultra-low temperatures. 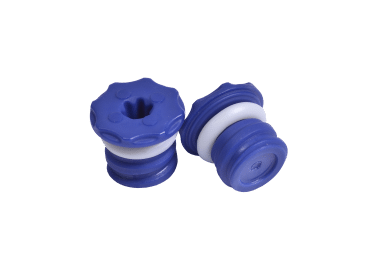 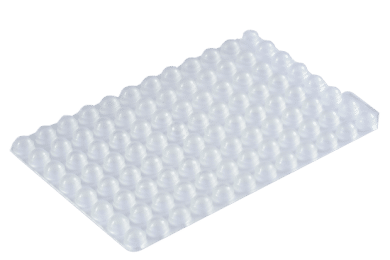 Micronic Screw Caps Ultra have a silicon O-ring that falls within the screw cap, creating the perfect seal for ultra-low temperature storage. 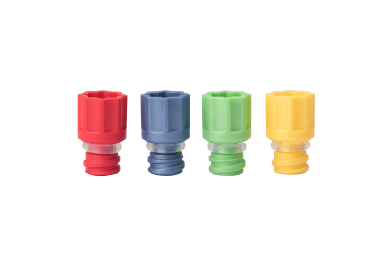 Micronic's external thread screw caps are available for 0.30ml, 0.75ml, and 1.40ml (96-well), 1.00ml and 4.00ml (48-well), and 3.50ml (24-well) tubes. 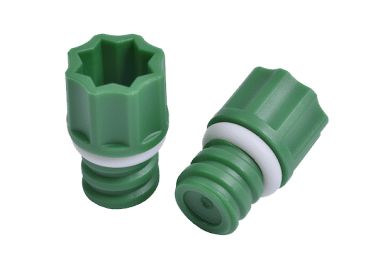 Micronic Push Caps for internal thread 96-format tubes are manufactured from chemically resistant polymer that ensures longterm sample integrity. 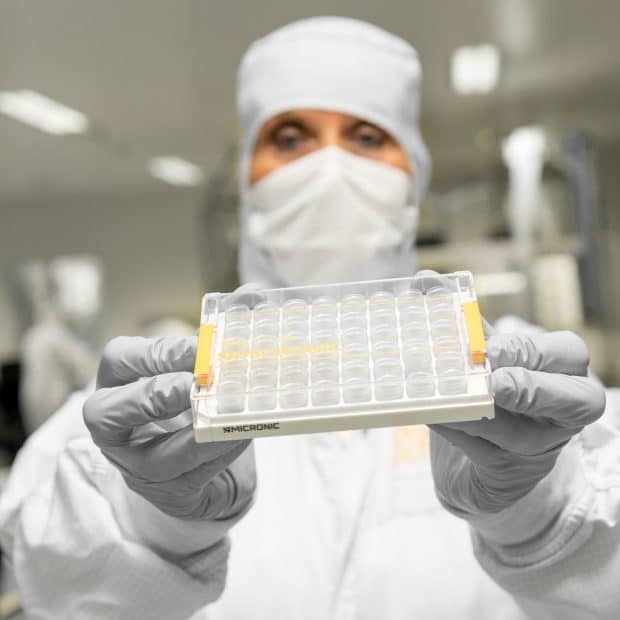 The EVA Push Caps-96 from Micronic are manufactured from Ethyl Vinal Acetate to ensure long-term sample integrity.